Profiling beds provide a safe and easy way to position a patient for better treatment and pressure relief, but often these beds can be difficult to disinfect, making multiple patient care in a community environment inefficient. 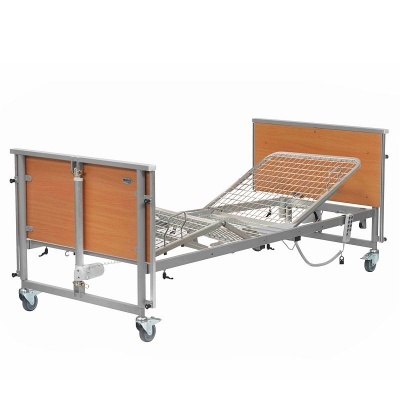 The Casa Nuova 4 Beech Profiling Bed with Metal Mesh Base is designed to solve these problems, as it's quicker to decontaminate after each patient use to ensure cross-contamination is kept to an absolute minimum. With handset-controlled adjustment and beech head and foot boards, this bed creates a better environment for both patients and carers. 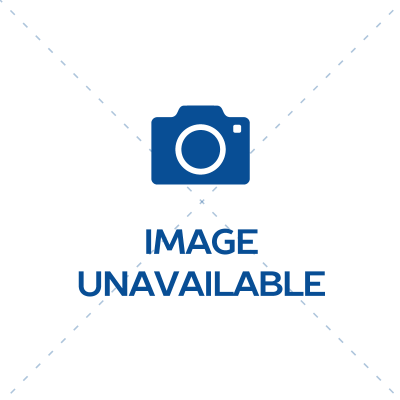 This bed is available in three versions: with either an eight-, nine- or ten-button handset; please select your desired option using the drop-down menu at the top of the page. If carers are forced to bend over to access patients, they risk putting extra strain on their back and incurring subsequent injury. 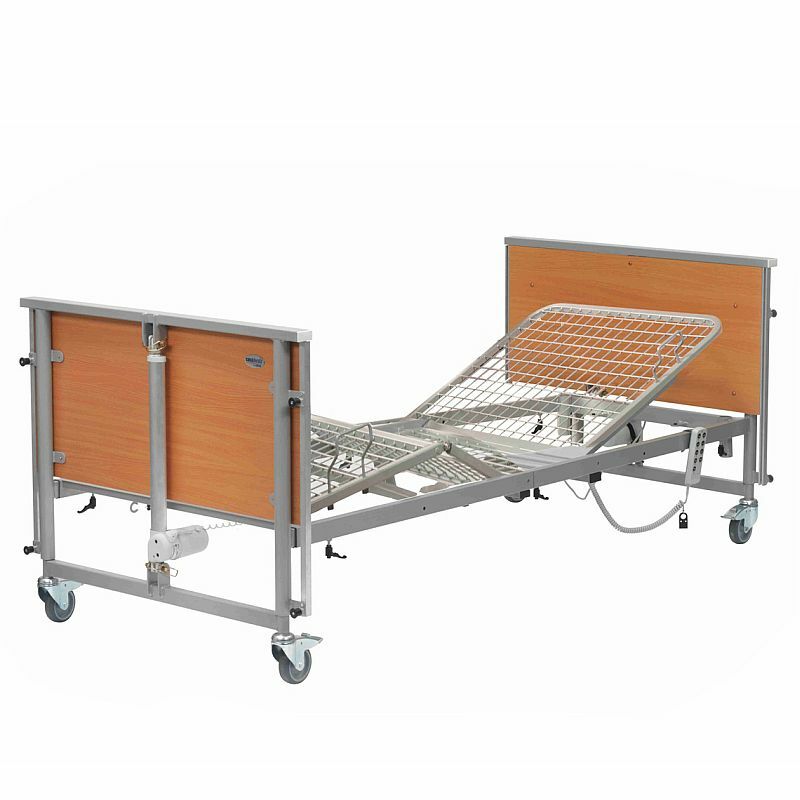 This bed is height adjustable from 40cm to 80cm, providing easy access for simple care and positioning of the patient.